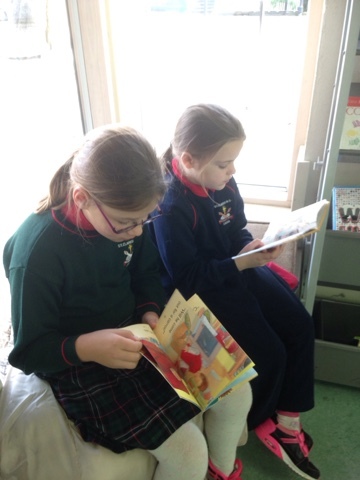 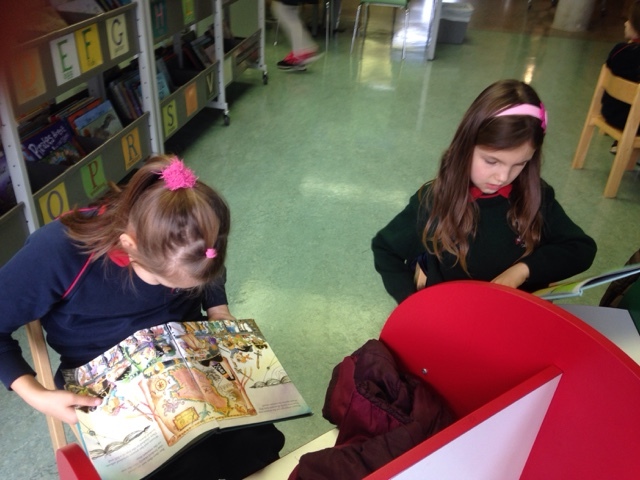 Room 22: Our trip to the library! 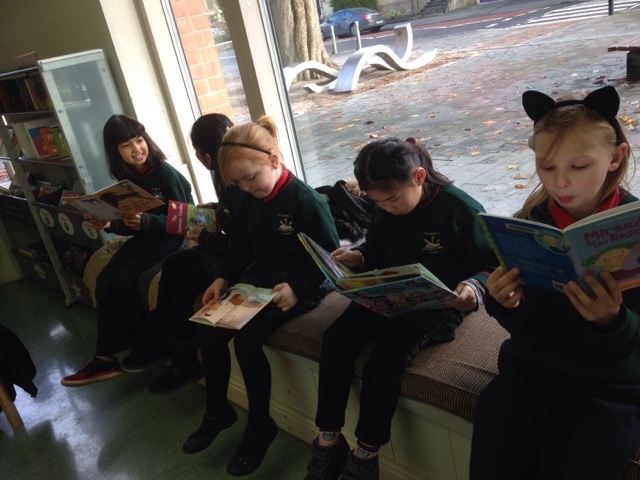 On Thursday we took a trip down to the library! 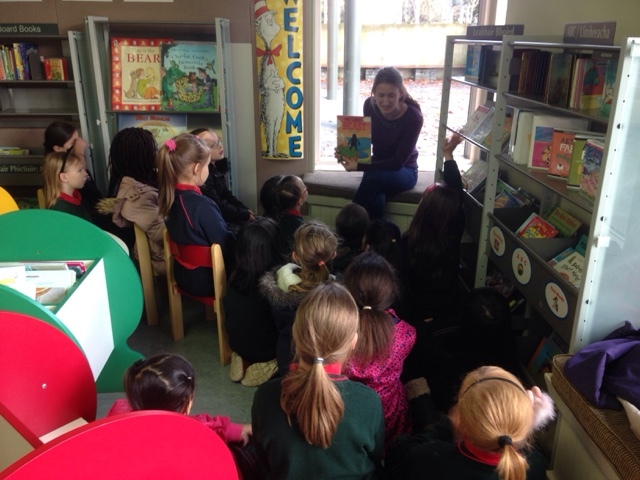 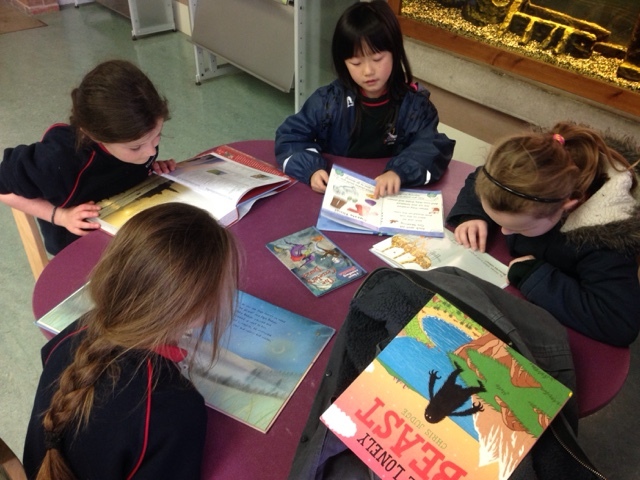 The children got to read loads of books and listened to the story "The Lonely Beast". 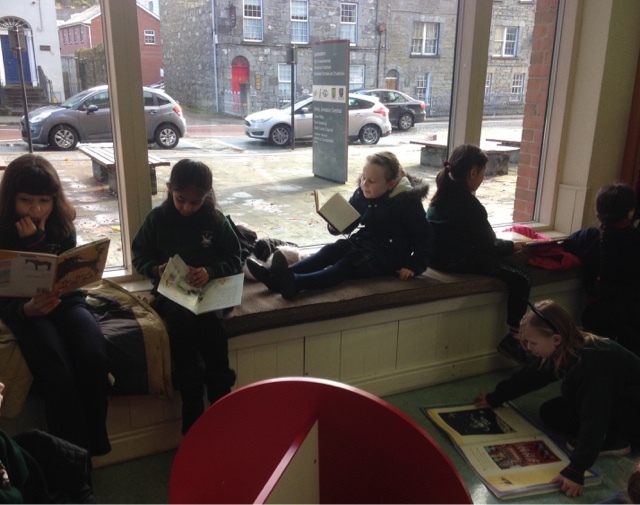 Encourage your children to use the library on a regular basis, it's a fantastic place for children to practise & improve their reading and to develop a love for reading!